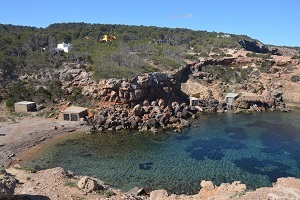 You will find 7 beaches in Sant Antoni de Portmany :5 sandy beaches and 2 pebble beaches and 2 creeks. 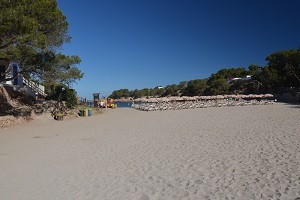 There are numerous beaches in Sant Antoni de Portmany. The most central is that of S’Arenal, it is also the largest. North side, that of the Moro is appreciated for its sunset but it is smaller. 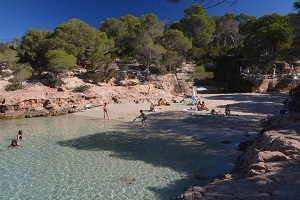 More untamed, the beaches of Cala Gracio and Cala Gracioneta offer the best preserved and the most idyllic surroundings. 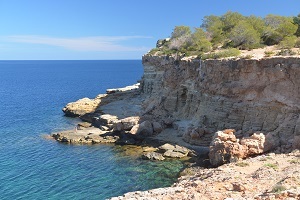 Naturists are not forgotten and can head towards the Punta Galera (difficult access). 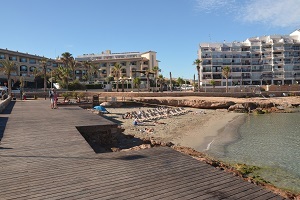 Sant Antoni is also renowned for its sunsets (pedestrian promenade connecting the Cala des Moro to the port). 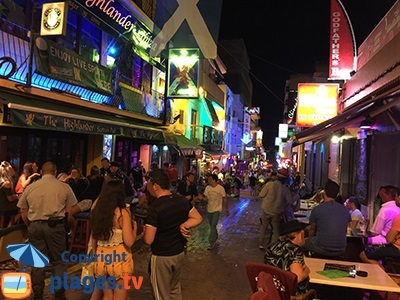 Regrettably, the business side takes over with many bars and restaurants that seem to be picky and choosy with the clientele, depending on the size of your wallet ... a bit ironic because the service and quality of the restaurants is not as it should be... but the atmosphere is made by the many DJs along the street. This area is well attended, no problems ... English Hooligans do not come here, the prices are too high. 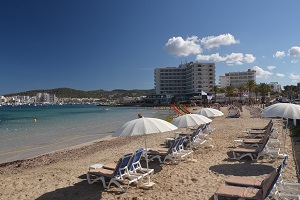 Nearby, Ibiza town is a must, this is the most interesting town on the island from an architectural point of view. To the north, the coast is mostly composed of cliffs and access to them become very difficult (if not impossible depending on the area). 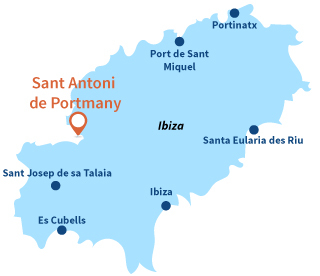 Port de Sant Miquel and Portinatx are family orientated but remote destinations. 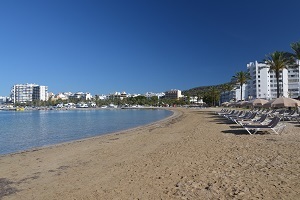 To the south, the beaches of Sant Josep de sa Talaia are similar to those of Sant Antoni with some interesting sites provided you have transport.